We have a deal on a cool little gadget called the PanicSafe Emergency Locator and Car Charger. It plugs into your auxiliary port (i.e. 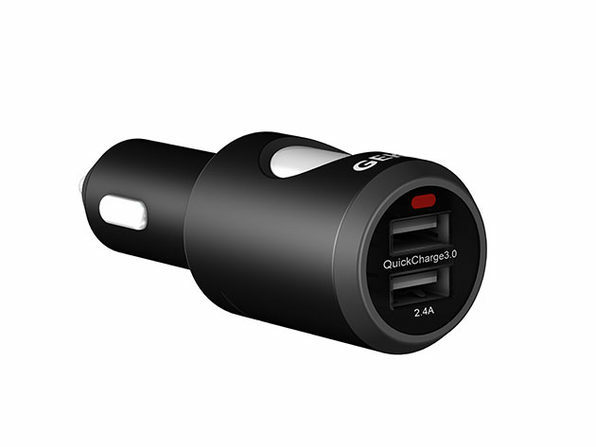 cigarette lighter) and works as a normal car charger for your devices (including QuickCharge support). But it also can communicate with your iPhone or Android device and send messages to pre-arranged contacts in the case of an accident or if you trigger the panic button. It’s $49.99 through our deal, and there’s no additional subscription fee.